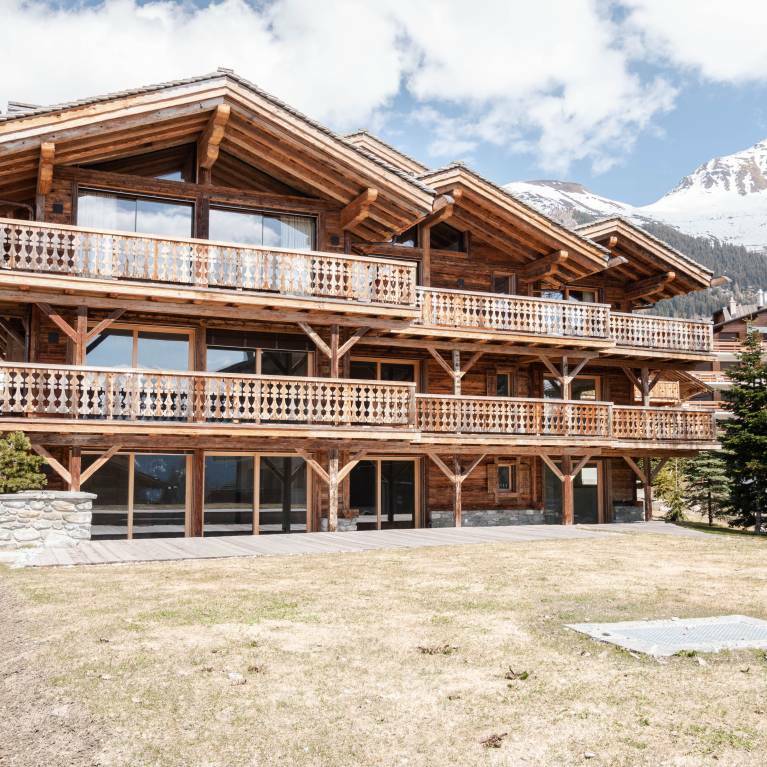 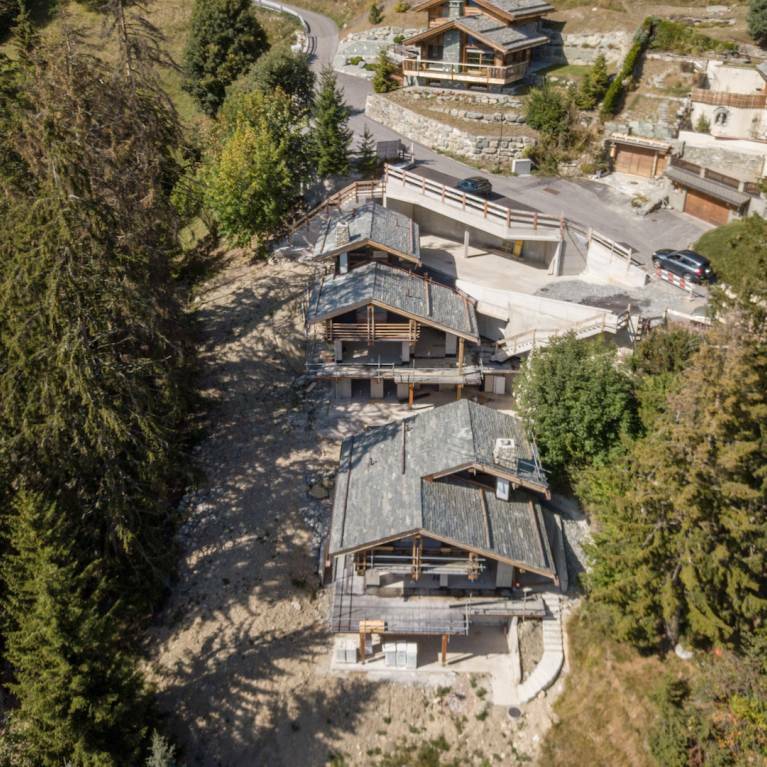 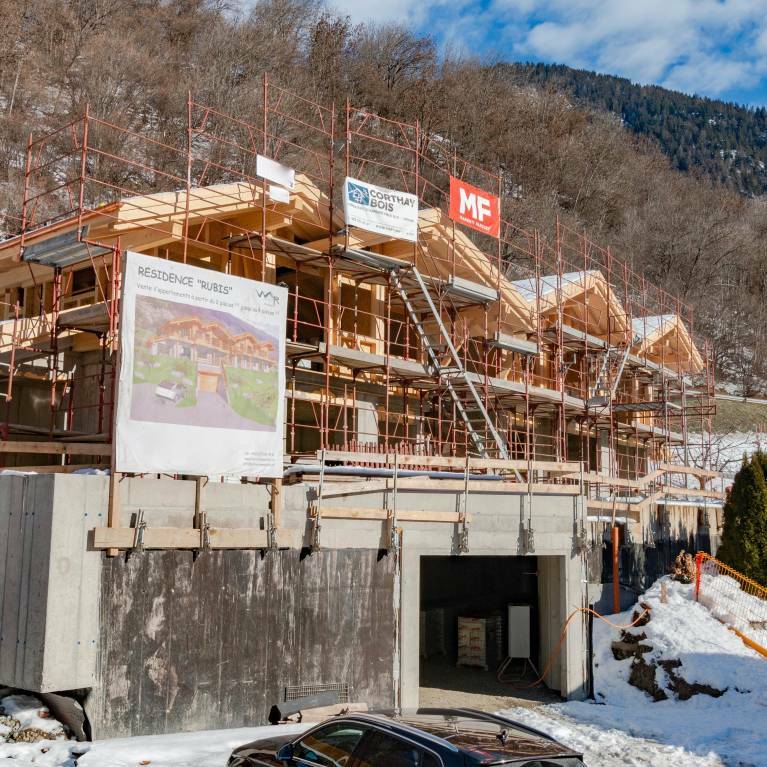 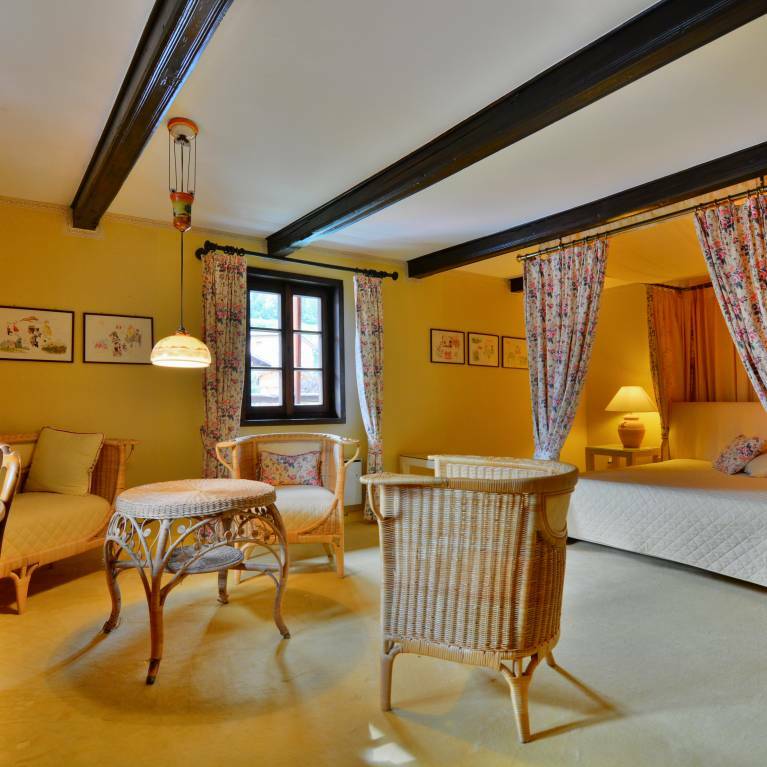 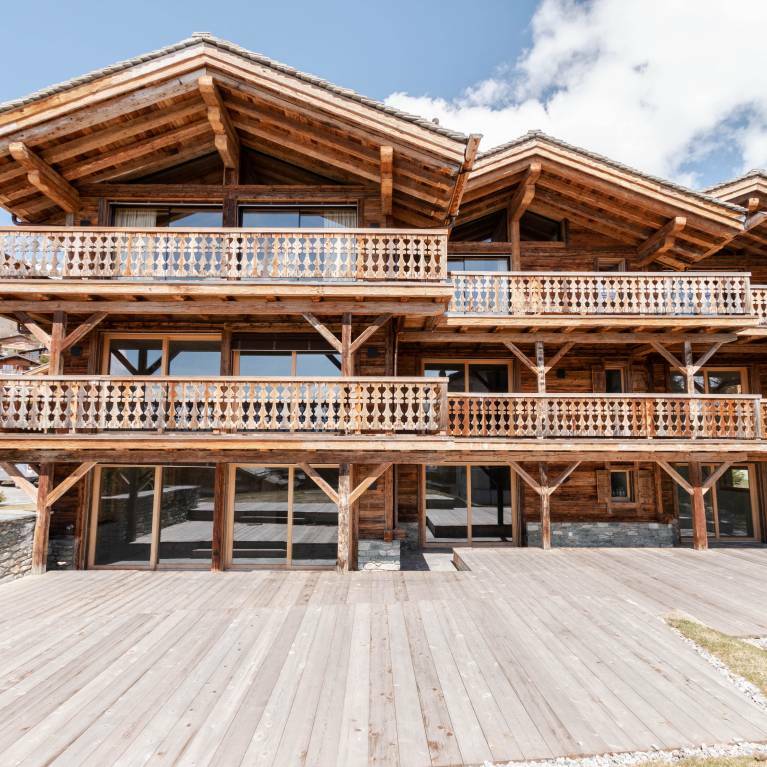 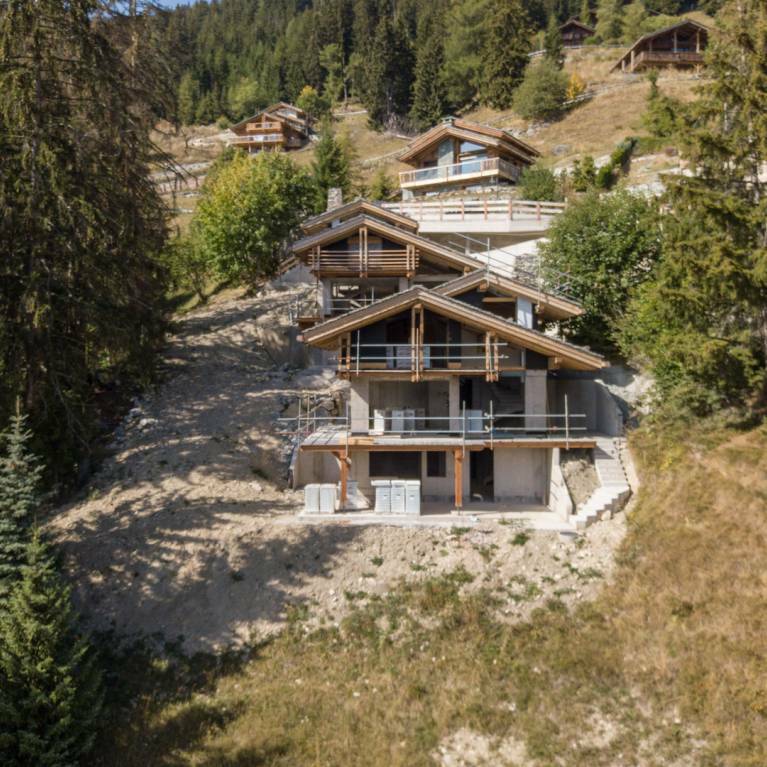 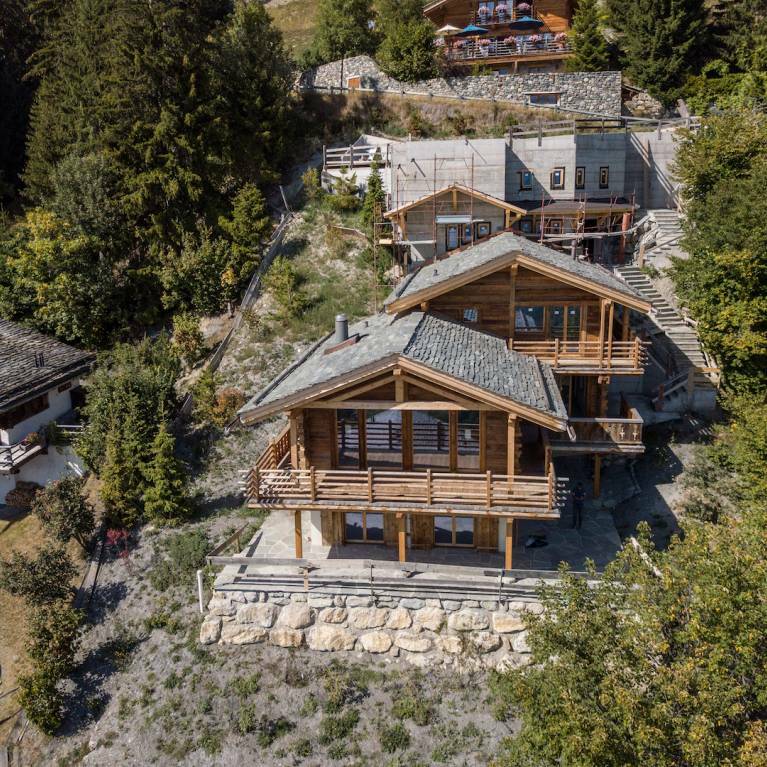 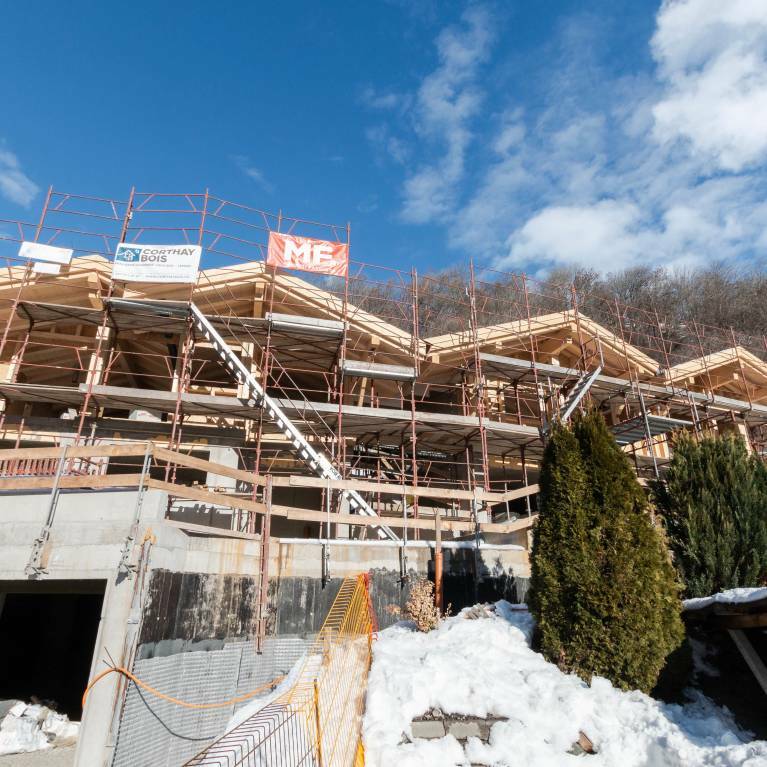 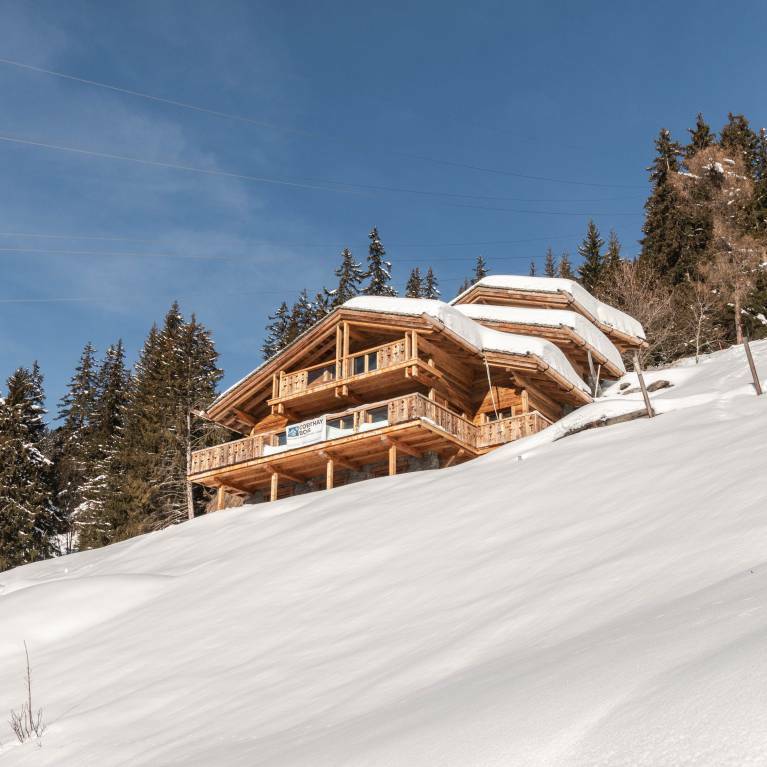 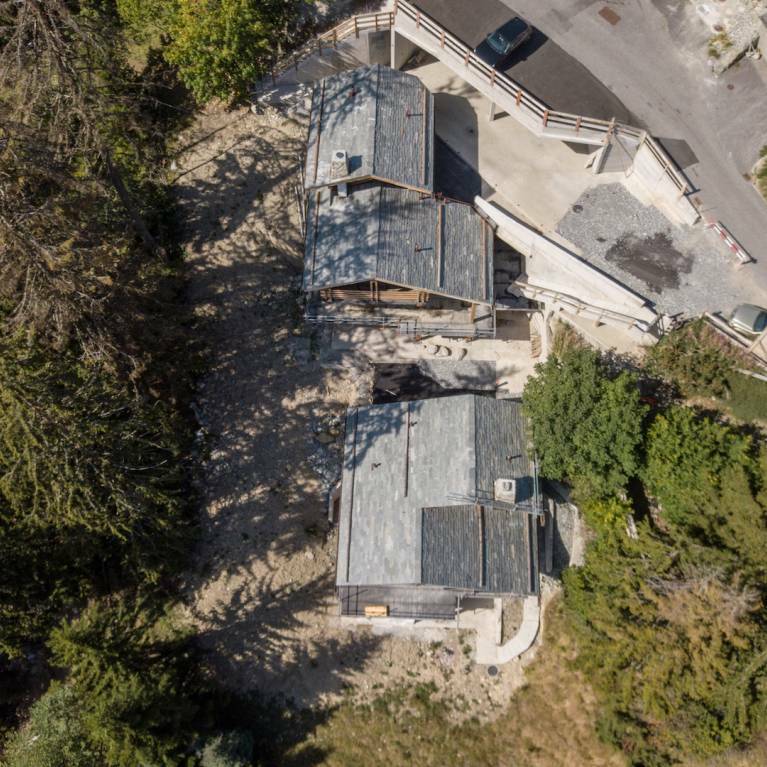 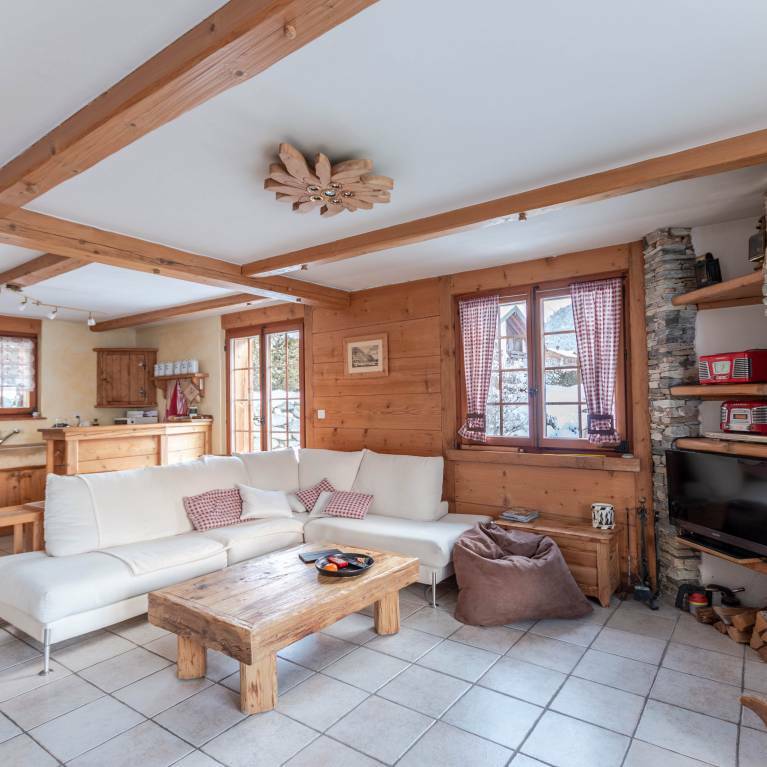 A unique opportunity to acquire a second home in Verbier with choice of finishes! 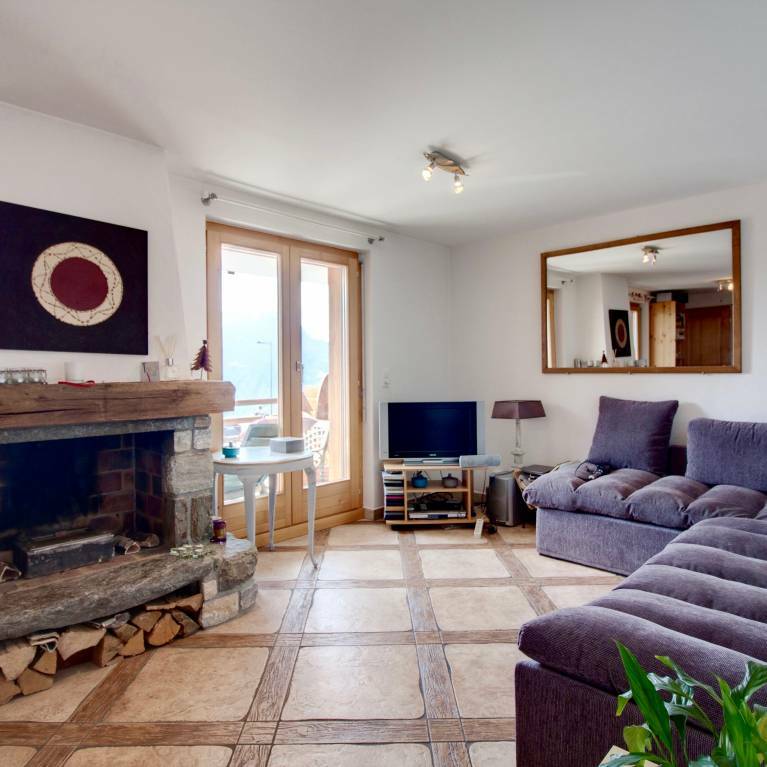 A few minutes walk from all conveniences, this apartment located in a building with elevator built in 2004 is well cleared to the south. 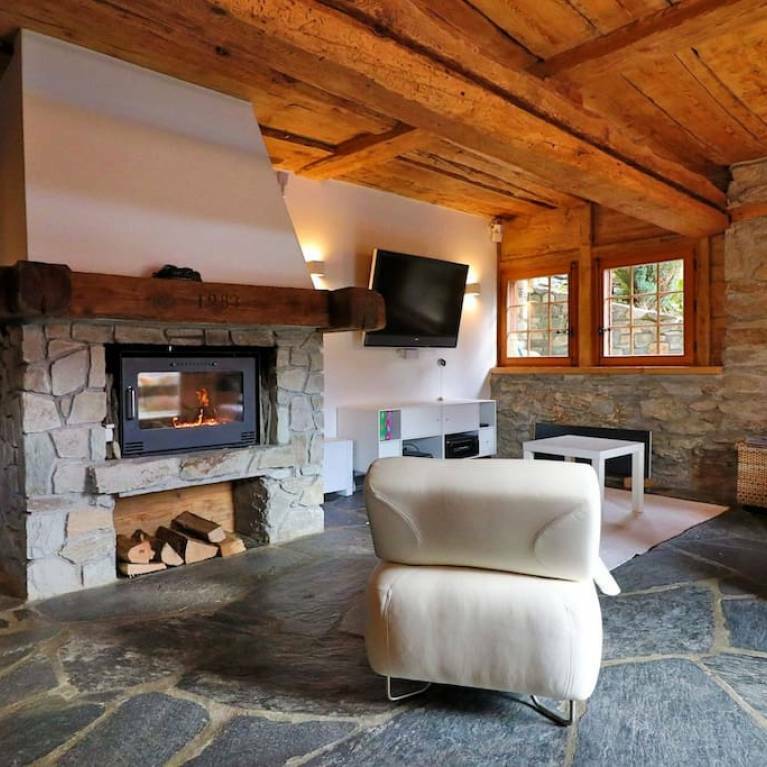 ######## - Large living room with fireplace and access to the south balcony - Kitchen with dining area - 2 Bedrooms - 2 bathrooms In annex and included in the price, a large cellar and an interior parking place in the underground parking of the building.